Here at Concrete Contractors Fayetteville, we are here to help with every project and idea you may have. Whether you are looking to increase the curb appeal of your property with stamped or stained concrete, or wanting to create a solid, safe hangout patio for your friends and family, come talk to our experienced contractors and masons today. 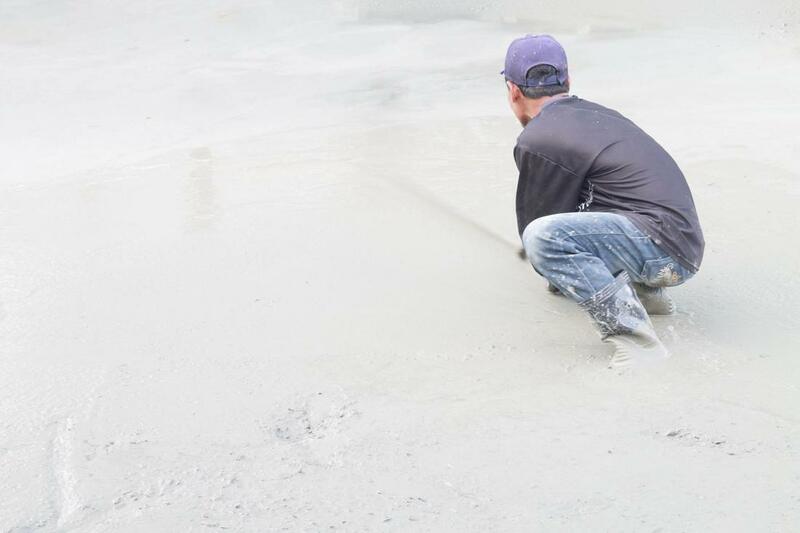 We have plenty of concrete choices to choose from, and we have the skills and knowledge needed to assist you in choosing the correct option for your project. With our licensing and over two decades of background in the industry, we will be able to complete your request quickly and efficiently, helping you increase your housing market value or have you entertaining guests in no time. All of our contractors have been in the business of concrete for many years, meaning we're not playing around- our work is solid and reputable. We're confident in our work because our customers and clients are confident- and you will be too. If you live in Fayetteville, Arkansas, and are interested in getting concrete work done, be sure to turn to Concrete Contractors Fayetteville. We have over two decades of experience, and are the most sought after contractors for any project. We provide multiple services that are very desirable, and we have an unbeatable service record. We utilize state-of-the-art equipment and experienced masons to ensure that your concrete is safe and dependable. We have many different options that can fit any project budget and can work within your means. Whether it is to increase the value of your property, or to allow for fun get-togethers with friends and family, we have experience doing all kinds of work, and will do whatever it takes to complete your idea. Contact us for a consultation now so we can start your project as soon as possible!